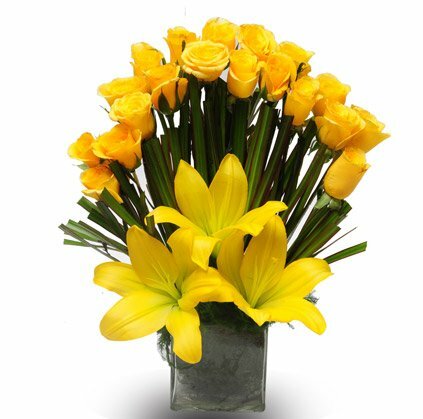 20 Yellow Roses and 2 Yellow asiatic lilies. 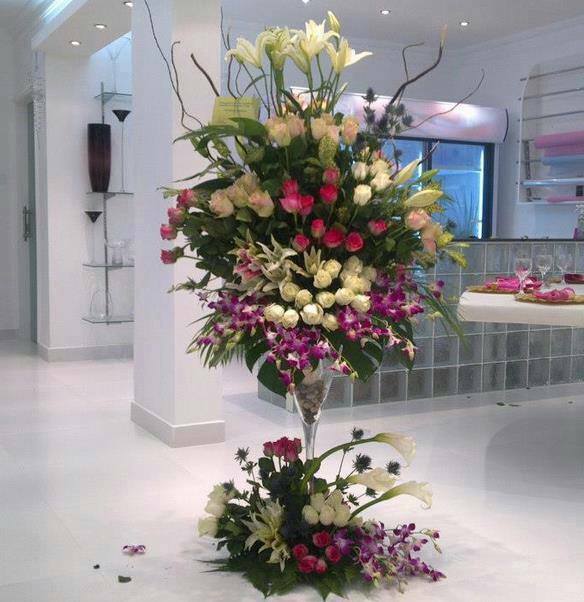 Flowers arranged in vases look quite appealing to the eyes. 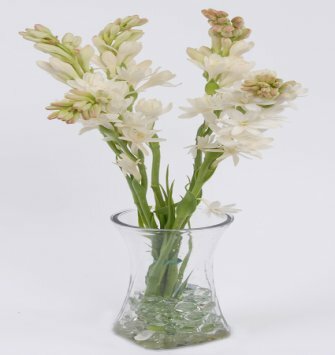 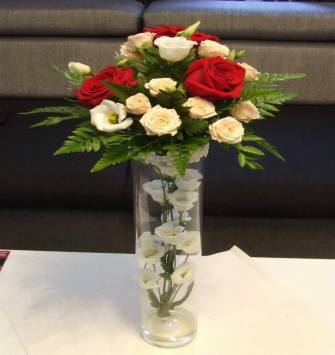 Be it home, office, events or any other place, flower vases from Iflorist shall take off your eyes from any person or thing and let you focus only on the beautifully arranged flowers. 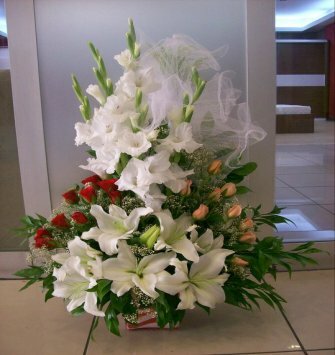 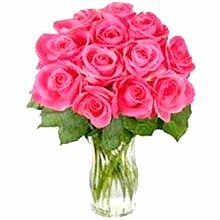 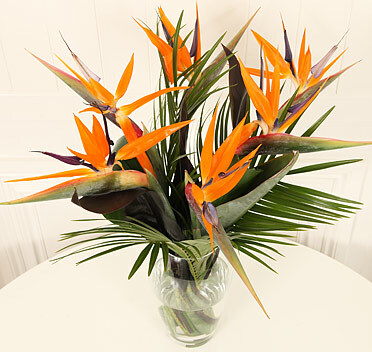 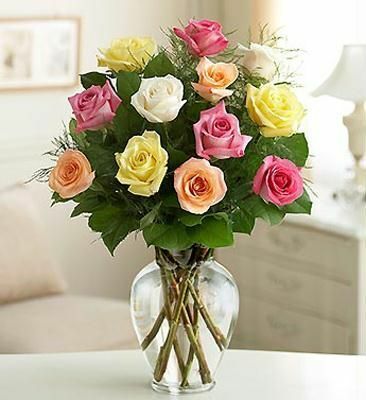 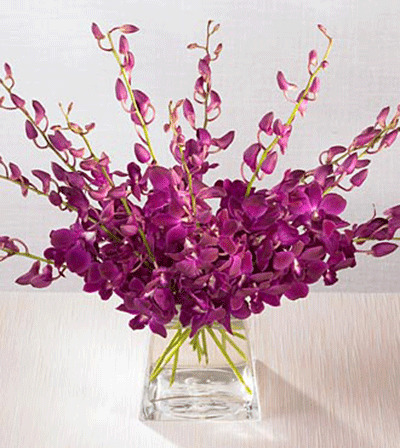 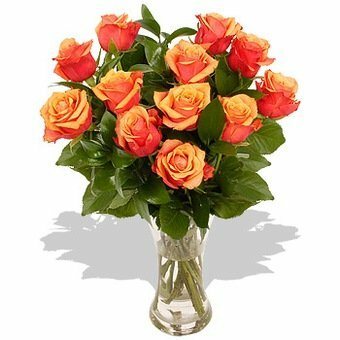 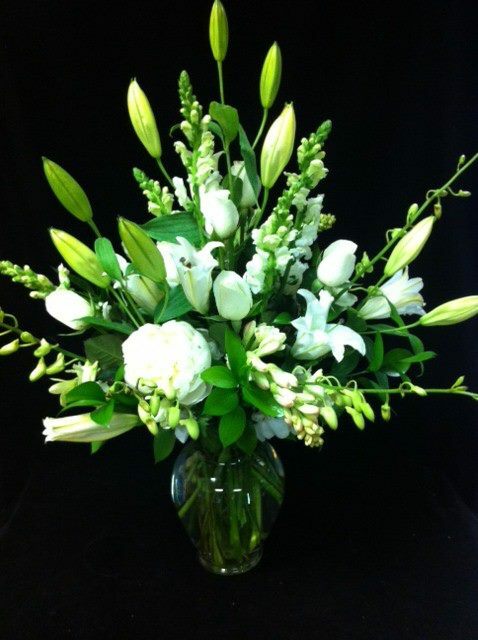 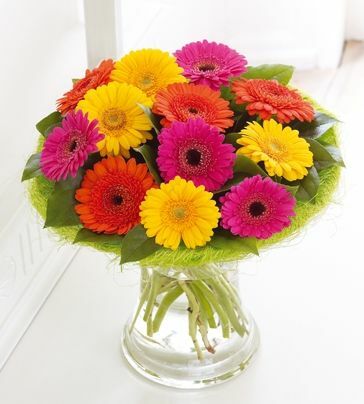 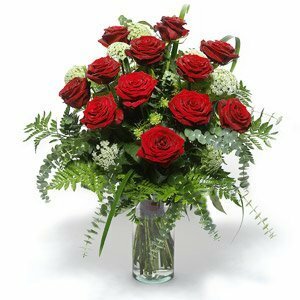 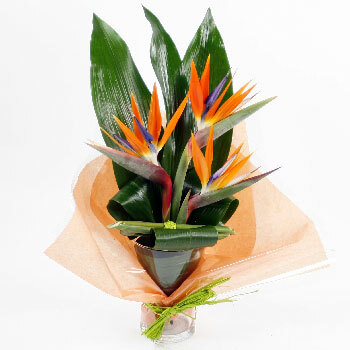 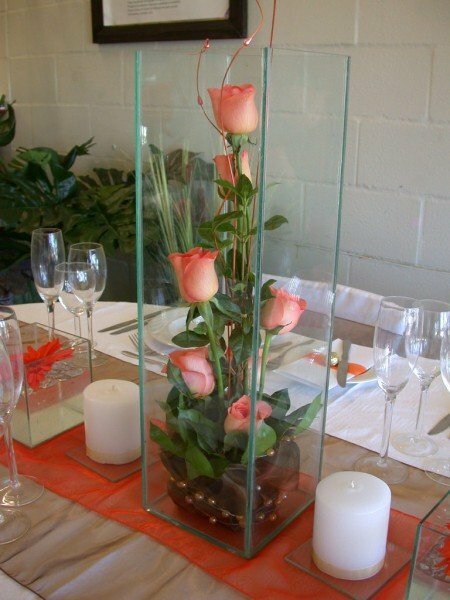 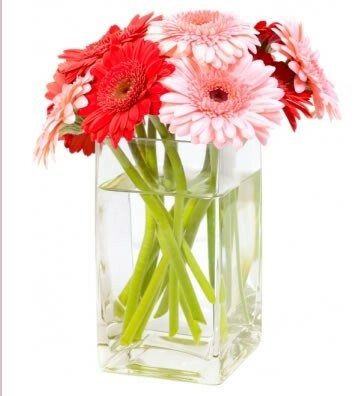 Order a flower vase from iFlorist Delhi.